In response to backlash from animal advocates, the U.S. Coast Guard has announced that it will reduce the number of animals it uses in medical combat training by more than half. The policy change will introduce more simulators and other non-animal methods of teaching medical procedures. The move comes after a video, narrated by film director and military veteran Oliver Stone, was released showing a Coast Guard training in 2012, showing a goat's legs being removed with tree trimmers. And last May, a contract instructor was cited by the Agriculture Department for violating the Animal Welfare Act, though a Coast Guard investigation claimed that none of its personnel did anything wrong. PETA estimated that trainings like these killed about 10,000 animals each year. Now, activists have praised the Coast Guard's step in the right direction. 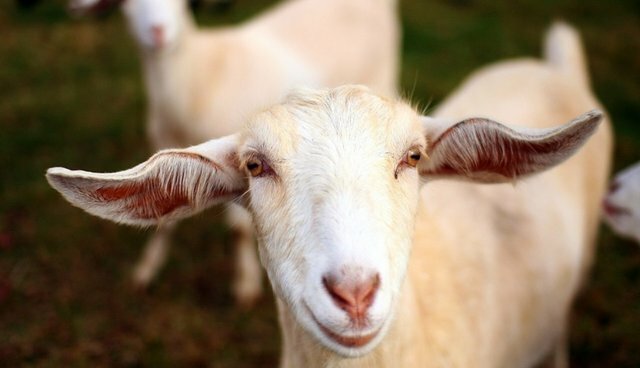 "The Coast Guard has taken a laudable first step by slashing in half the number of live animals who will be shot, stabbed, and mutilated in its training drills," says PETA Director of Laboratory Investigations Justin Goodman. "We continue to urge the Coast Guard to join the more than 80 percent of our NATO allies that have completely replaced their use of animals in medical training with superior simulation technology."